Tigger, a 20-year-old cat was abandoned by his owner at a local veterinary surgery. 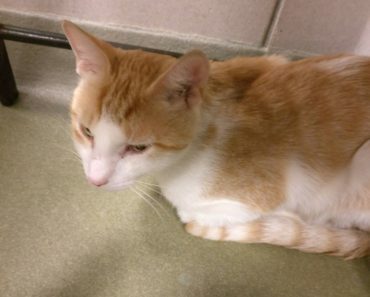 Tigger was so confused and sad, he couldn’t understand why his human decided to give up on him. They kept him safe at the vet for months but he needed a real home again. Adriene Nicole and her boyfriend, Michael,read Tigger’s story on Facebook and decided adopt the abandoned kitty and give their other senior cat, Stuart, a companion. “Tigger was skinny, matted to the skin and drinking up to a gallon of water a day,” Nicole wrote on Tigger’s Facebook page. Tigger was also suffering from kidney failure, and he had a golf ball-sized tumor on his body. Because Tigger was too old, he was not a candidate for surgery, leaving him with a limited amount of time to live. So Buisch and her boyfriend decided to make Tigger a bucket list filled with adventures. 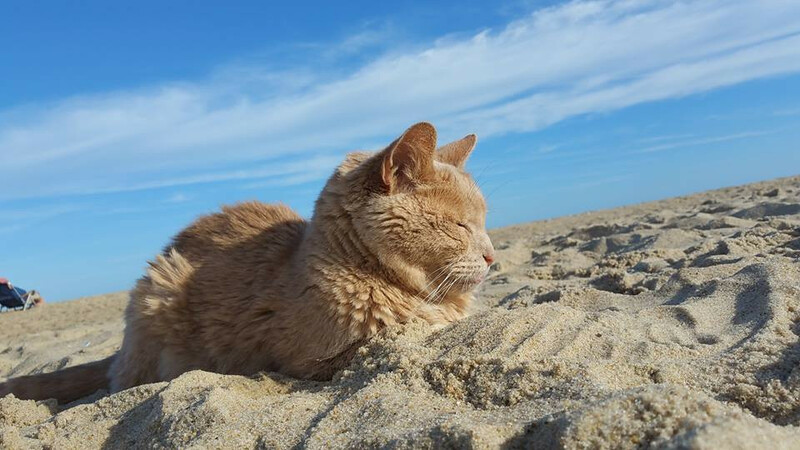 For the final chapter of his life, Tigger and his family set out on numerous journeys, which included trips to the beach, a family trip to Florida and other adventures in their hometown of Baltimore. 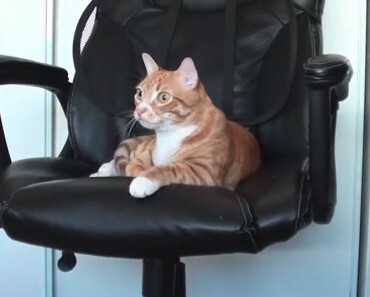 Tigger’s bucket list story went viral and Tigger would end up receiving gifts and care packages from around the world supporting him in his amazing journey. 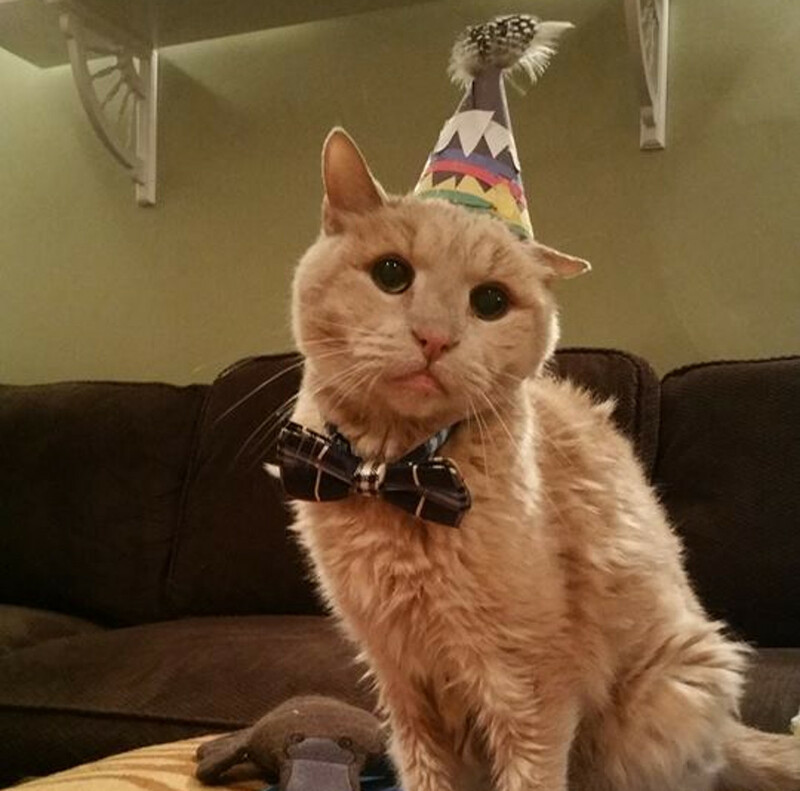 Last November, Tigger celebrated his 22nd birthday! “HAPPY BIRTHDAY TIGGER!!!!!! 22?! 22 Years young!!! Mommy and daddy celebrated Tigger’s 22nd birthday with a chicken cake topped with patte ;-) Tiggs and Stuart chowed down together and got a little meat drunk ! We can’t believe we have gotton the chance to spend another birthday with our old man…. he’s such an amazingly sweet, hilarious, and loving soul.” wrote Tiggre’s mon on his Facebook page. 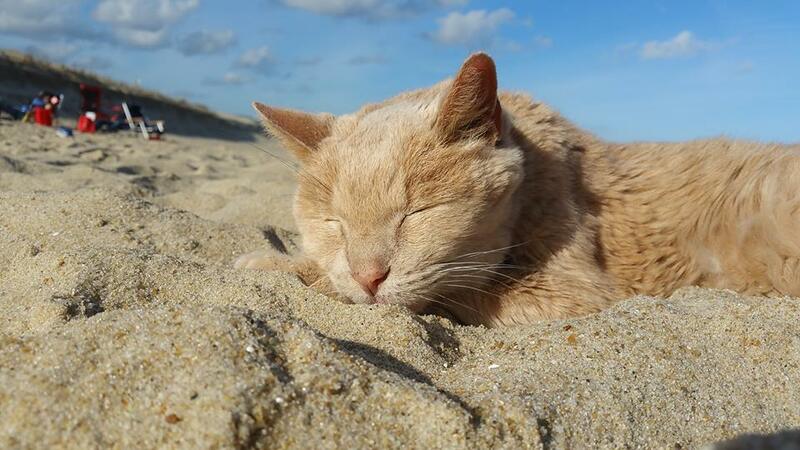 Tigger’s bucket list adventures sadly came to an end as he died peacefully, purring by his family’s side. 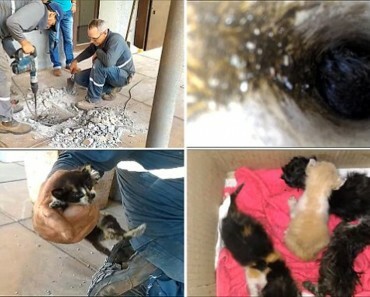 “I hope his journey helps cat and pet lovers know how wonderful it is to not only adopt but to adopt older pets. 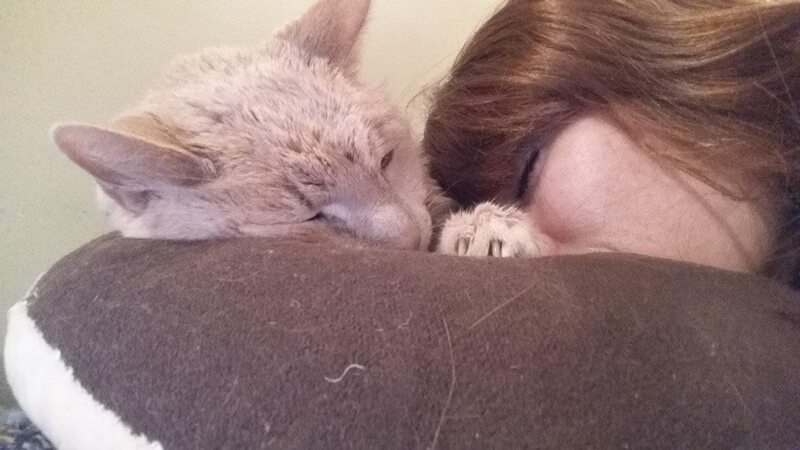 Witnessing the love and happiness of Tigger changed our lives.” Wrote Tigger’s mom on Facebook. RIP Tigger! 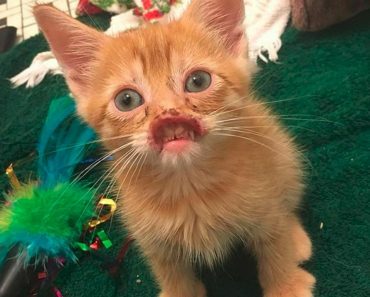 Tigger story is an inspiring reason to adopt older abandoned animals. 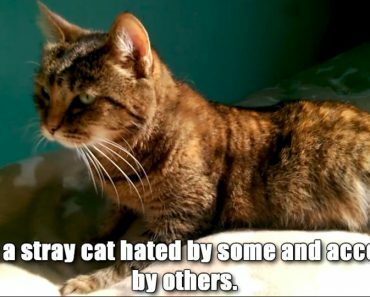 Even if the moment when we lose them is heartbreaking, old cats deserve to live happy and loved in their last years. 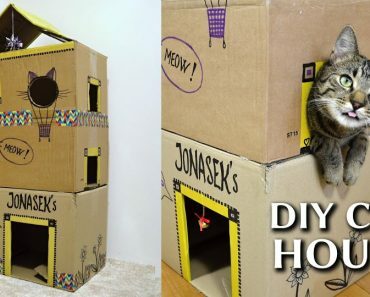 Opening your heart and your home to an old cat can be an unique experience that will change not only a cat’s life but also yours!